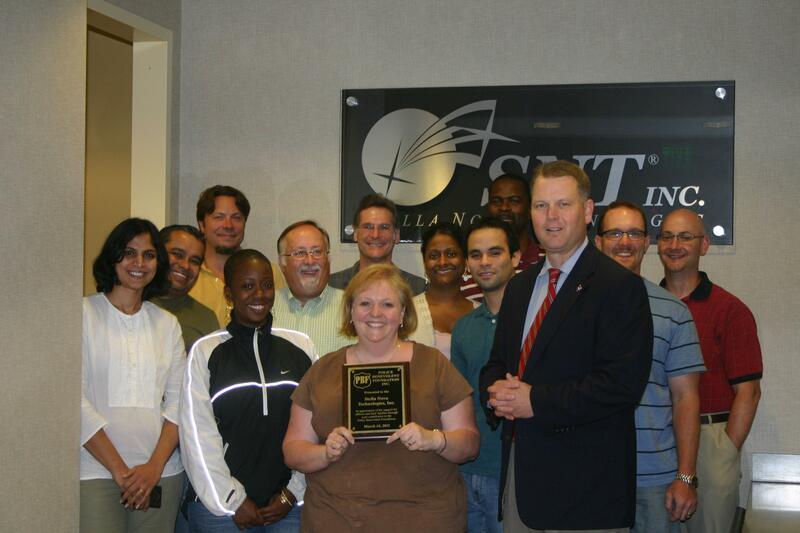 The Police Benevolent Foundation recently presented a plaque of appreciation to employees of Stella Nova Technologies Inc. in Wake Forest, NC. Stella Nova Technologies is a growing technology company comprised of seasoned retail professionals working alongside experienced developers of point-of-sale, web and other applications designed for the retail environment. The plaque presentation was for a $250 donation that the company had made to the PBF. 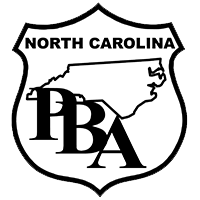 Chris Byers, a police officer and PBA member, was able to present information about the PBF to his wife Amy who works for the company. Her continued efforts led to the donation. On July 7, 2011, Randy Byrd (Division President for the NC Police Benevolent Association) took the time to meet with employees and CEO David Hawkins and thank them for their efforts in supporting law enforcement and the Foundation.